The Nevada School Foundation is again proud to present TRIVIA NIGHT with this month's theme: Food Pantry Challenge on Saturday November 17. Doors open at 6pm; trivia starting at 7pm at Gates Hall. It's Angel Tree Season! 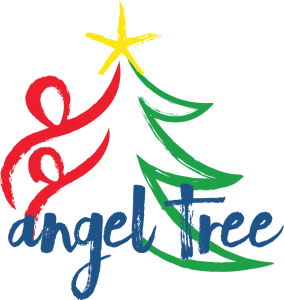 If you want to help a local child, please choose an angel from a tree at the Nevada Chamber of Commerce or Nevada Community Resource Center. If you would like to make a cash donation, please write a check to the “NCRC Angel Tree” and send/drop off to the NCRC at 1037 8th Street in Nevada. If you have any questions, please call the NCRC at 515-382-1600.